Let me start out today by congratulating Angela Stanford for winning The Evian Championship. She carded a final round 3 under par 68, to win by one stroke over Amy Olson, Sei Young Kim, Mo Martin, and Austin Ernst. 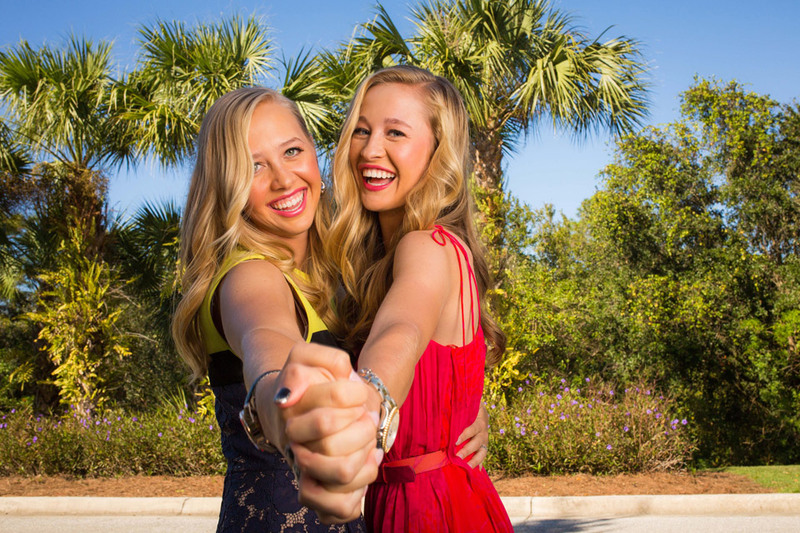 It was Stanford's 6th LPGA victory and first major championship. I last did this back in April when the LPGA had completed just 25% of its schedule. Now they have completed about 75% of their schedule and things have changed quite dramatically. Georgia Hall has made the biggest move upwards in the Rolex Rankings so far this year. 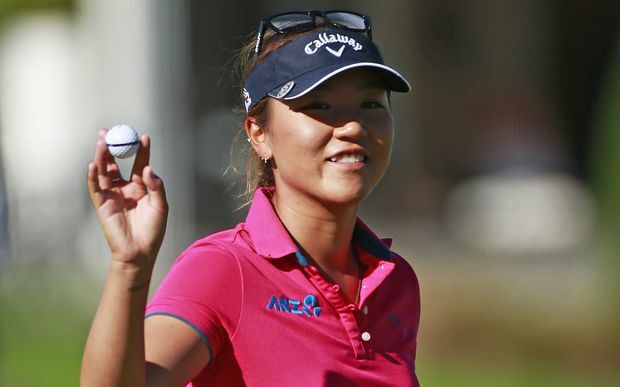 In Gee Chun has lost the most points on the Rolex Rankings so far this year. I will revisit this one more time at season's end. Angela Stanford became the sixth different player from the United States (and second in a row) to win this year, tying South Korea (South Korea has a total of 8 wins). Angela Stanford makes the biggest move this week leaping from #76 to #30. 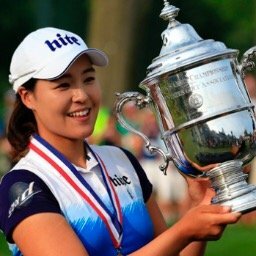 Other big moves this week include: Amy Olson 89 to 48, Mo Martin 99 to 59, and Sei Young Kim 19 to 13. Ariya Jutanugarn continues to have a huge lead with 3,512. She is followed by Minjee Lee with 2,538, and Brooke Henderson with 2,514. 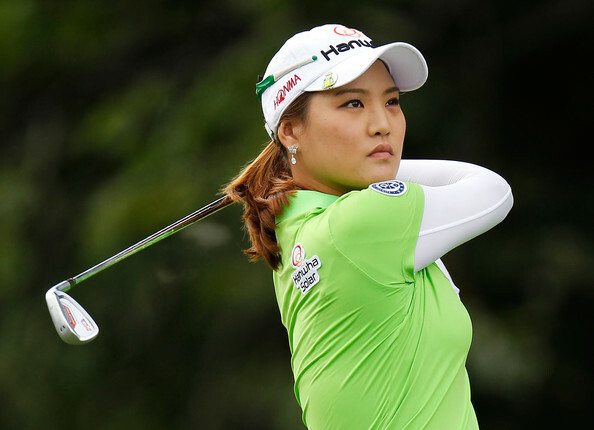 Sung Hyun Park (2,088) and So yeon Ryu (2,068) round out the top five. Brooke Henderson has five top ten finishes in her last eight starts, giving her ten top tens for the year. That number is only topped by Ariya Jutanugarn (13) and Minjee Lee (11). So Yeon Ryu has not finished worse than 28th in her last nine starts. Danielle Kang has missed three consecutive cuts and has missed seven in her last nine starts. Moriya Jutanugarn has not finished better than 35th in her last six starts.